It’s only possible if one does their research (DYOR). It requires time. But it’s the only way to ensure you’re making more educated decisions than reading clickbait. More importantly, the decisions will be yours. It also beats FOMO’ing into the latest virtual coin or living in ignorance and then with regret. Unfortunately, the fear, uncertainty, and doubt (FUD) have been rehashed, repeated and reverberated for the past decade since Bitcoin first launched. In the press, Bitcoin was a bubble in 2011. It was a bubble in 2017. And it’s still a bubble now. Interestingly, some of the most notable publications are directly named after (fiat) billionaires. 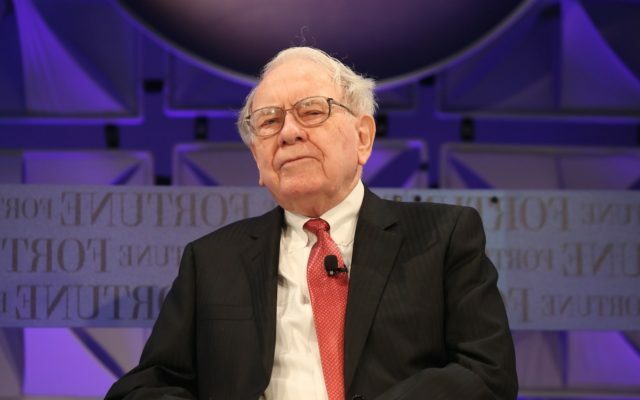 It may also be no coincidence that academia, Bill Gates, Warren Buffet — entities who greatly benefit from the status quo and have a tremendous influence on public opinion — are also very anti-Bitcoin. Bitcoin has even beaten stocks like Amazon (AMZN) in the past seven years. But you won’t know this reading the Washington Post, which is owned by the same guy by the way. Probably not. Which is why it might be worth learning what Bitcoin is, why it was created and what could happen if the $243 trillion USD worth of global debt is foreshadowing another financial crisis. The post Don’t Buy Bitcoin! – Warns the Media as BTC Price Rises (Again) appeared first on Bitcoinist.com.